In fact, you would need to eat two or three bananas to meet the potassium content of just one avocado! When including avocados in your meal plan, remember that they are in the fruit family. The United States have all but banished avocados to salads and tacos, but in most countries, they are used quite regularly in desserts. Their mild flavor, texture and creamy consistency when mixed properly provide an excellent addition to many favorite treats. Place avocados in food processor. Add ¼ cup coconut milk and the remaining ingredients and blend until smooth, making sure to scrape the sides with a rubber scraper. Add extra milk to desired consistency. * Coconut-soaked raisins are a staple for my desserts. They're unbelievably resourceful and taste good with almost everything - and especially by themselves. Pour 1 can coconut milk in a large Tupperware or glass bowl with a lid. Add raisins to the top of the milk line. Mix with spoon, cover bowl, and refrigerate for at least 1 day to marinate. This mixture will keep for several days. If your dietary restrictions prevent cocoa, use carob powder instead. Same measurements apply. How about you? Have you ever tried chocolate avocado mousse? Yummy, huh? Like this recipe? 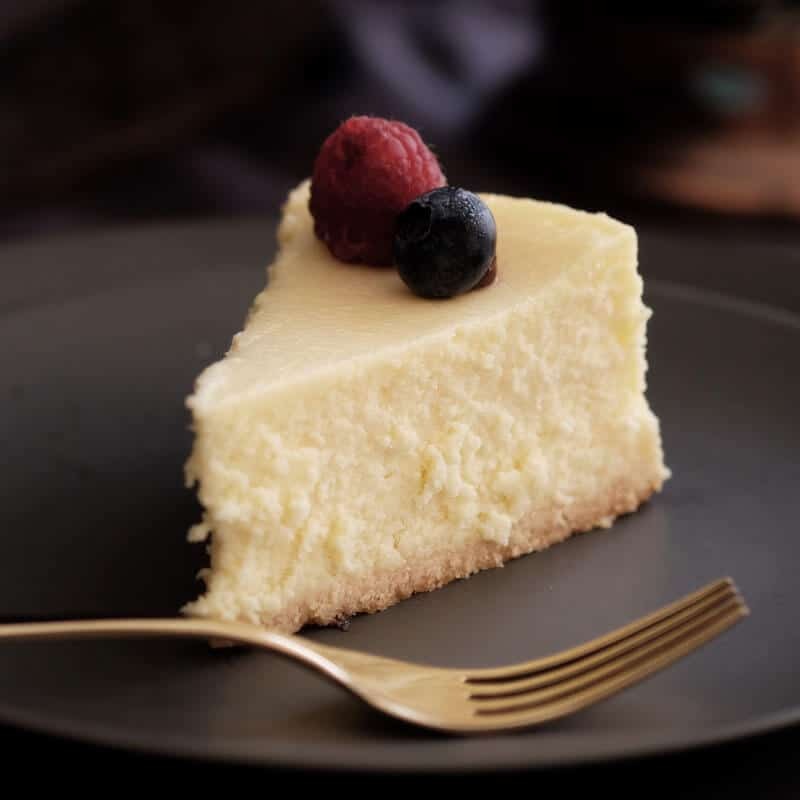 Here are more delicious dessert recipes you can try for yourself. When you're trying to eat healthy the snacks can get us in trouble. 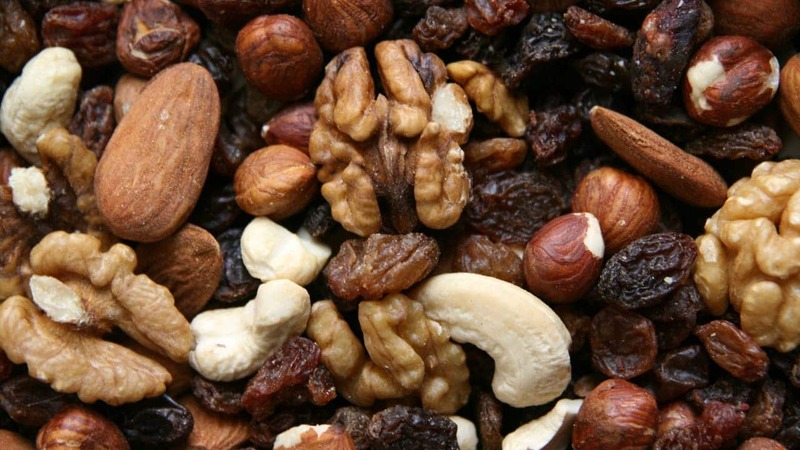 This Fill-in-the-Gap Healthy Nut Snack recipe will be a delicious way to bust cravings! 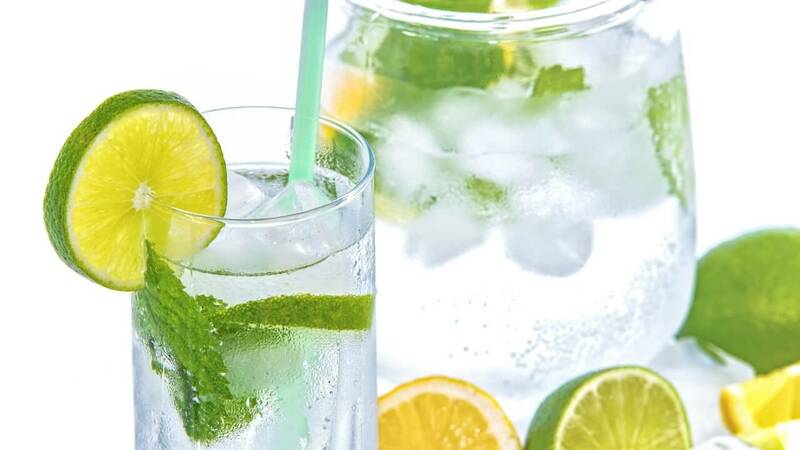 Whether you're trying to cut back on sugary drinks or want to improve healthy hydration, this essential oil detox water recipe will be a delicious drink! 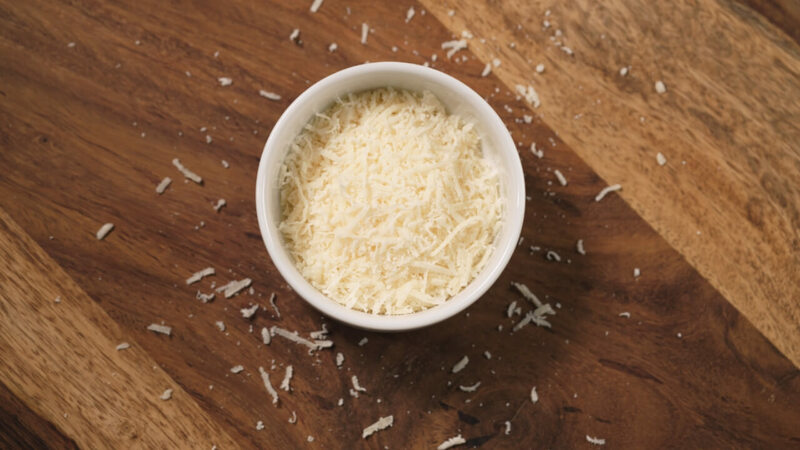 Cheese is the ultimate topping for Italian dishes but don't think dairy-free means going without. This vegan parmesan cheese recipe is a homemade treat! 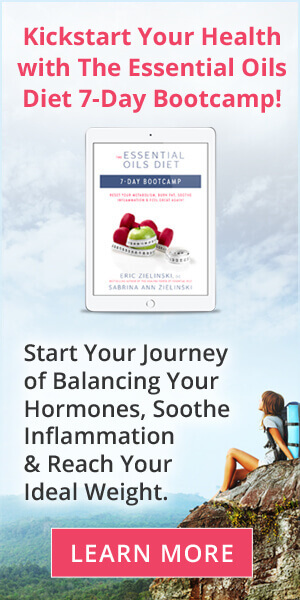 Trying so hard to make healthy choices this winter and missing your hot cocoa fix? 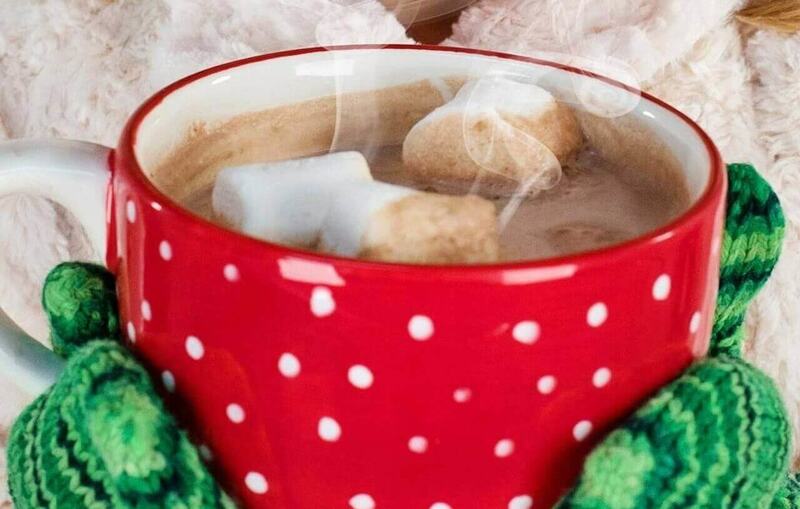 This is a guilt-free healthy hot cocoa recipe that my family just loves! 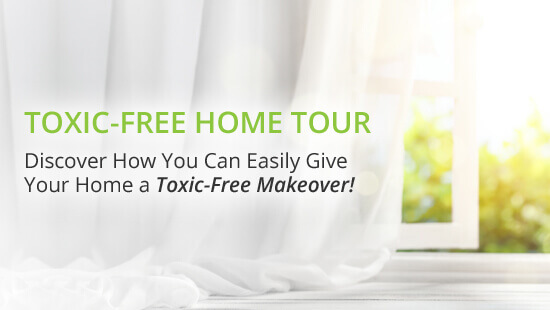 Do you love cookie crumb pie crusts but want a healthier, allergy-friendly alternative? 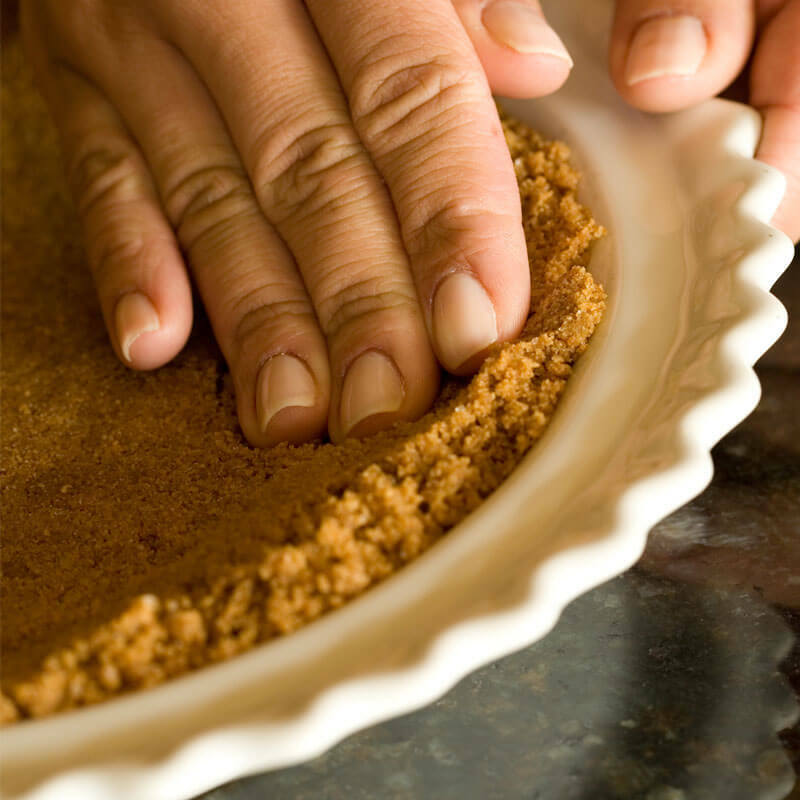 This cookie crumb pie crust recipe is perfect for holiday treats! 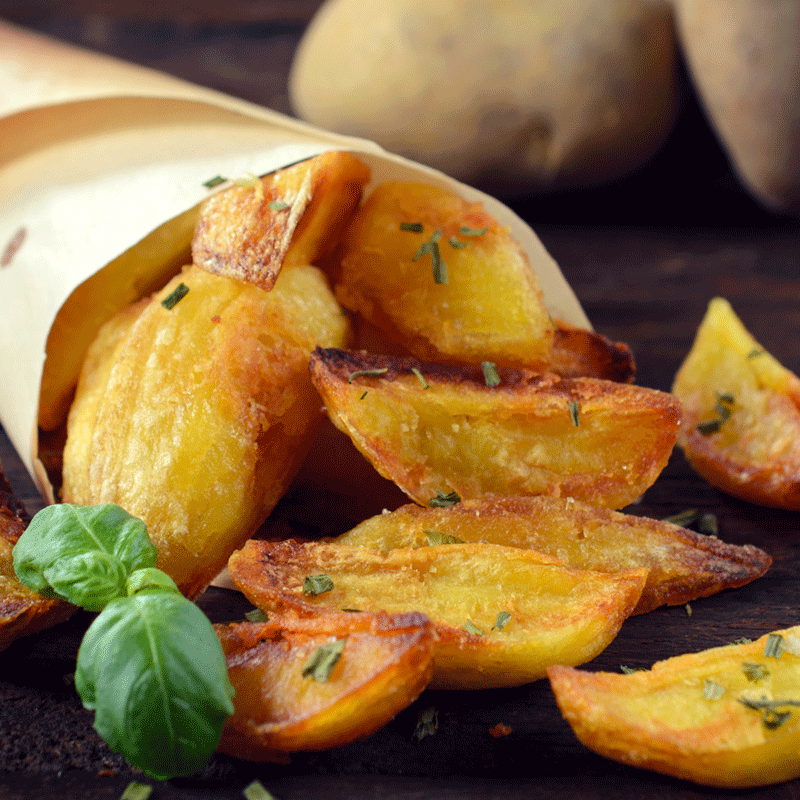 If you're looking for a simple, delicious, and healthy side dish, try herb covered, oven-roasted potatoes. This is an easy-to-personalize dish! 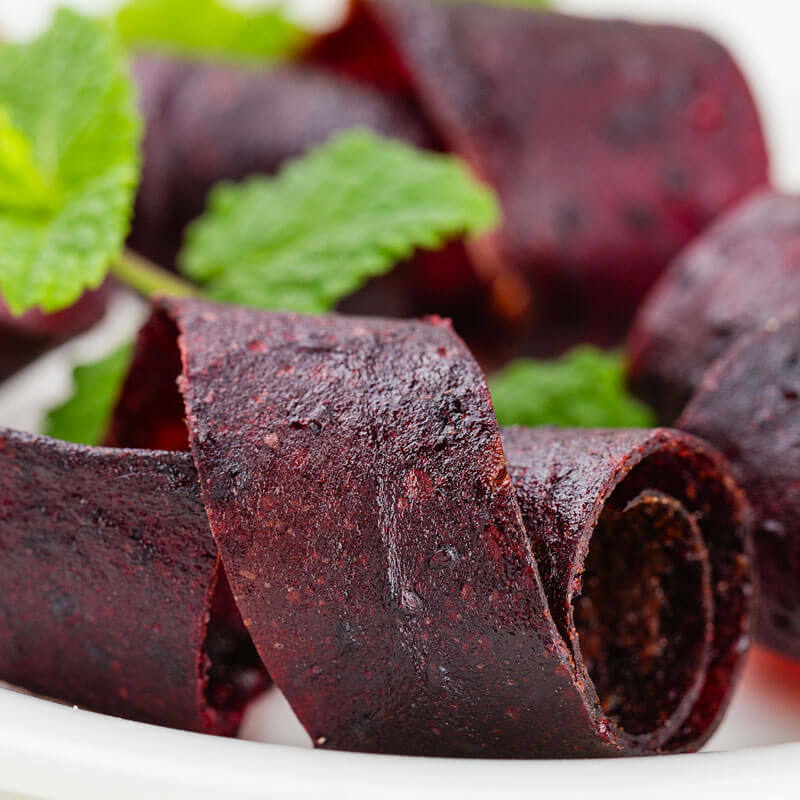 If you're looking for a healthy snack you might want to learn how to make fruit roll ups at home! Use the healthiest ingredients for a delicious treat!